Welcome to The Drawing Source, an instructional website dedicated to helping you learn to express yourself visually through drawing! On this site you will find step by step drawing tutorials, exercises, lectures and inspiration. 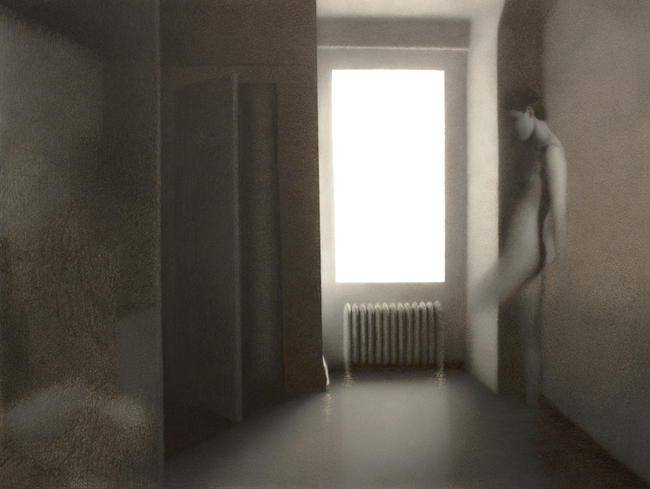 I'm Marina Fridman, and I've had the pleasure and good fortune of drawing since before I can remember. 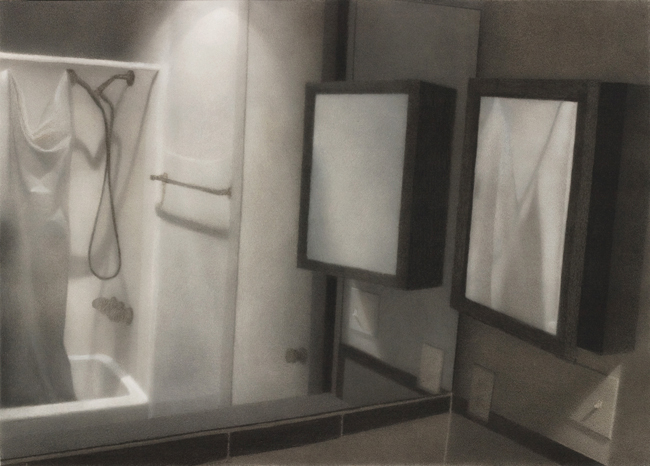 My artwork is now exhibited and collected across the US and Canada, and I am thrilled to be a two-time recipient of the Elizabeth Greenshields Foundation Grant. Most importantly, I am passionate about making representational drawing education accessible to anyone wishing to learn how to draw! When I decided to become a visual artist, I craved an education that would immerse me in classical drawing and painting. My pursuit led me to study in three cities in two countries, attend three universities, three private art schools, and countless workshops and classes, all within five years. And that was just been the beginning! At every stage of my education it has been thrilling to become aware of how much I have yet to learn, and how much there is to discover in the infinitely vast realm of drawing. I feel fortunate to have been able to pursue the education that I desired, and hope to make drawing education more accessible to those for whom it may be difficult to find, but who love drawing as much as I do. 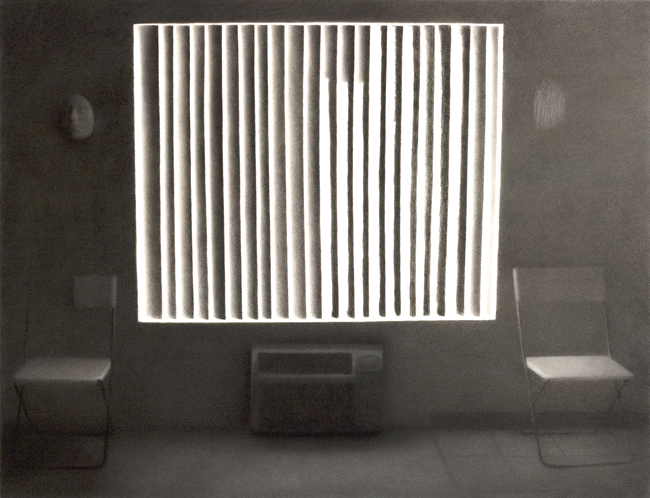 Becoming fluent in the visual language of drawing is a life-long process. I would like to share with you what I have learned so far in my journey, and hopefully encourage you in yours. What am I drawing these days? 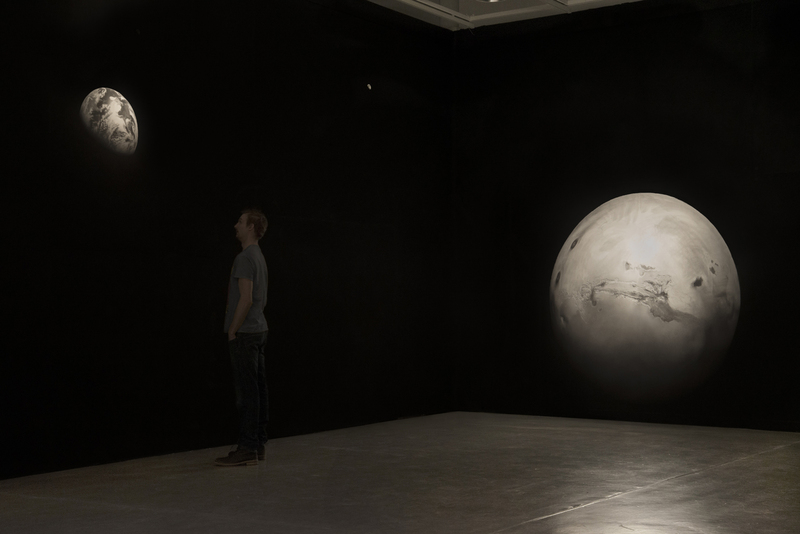 My most recent work, titled Omniscient Body, is an immersive, entirely hand-drawn installation that invites viewers to be enveloped in outer space, to approach the celestial body of Mars at their own scale, to be towered over by one of the rings of Saturn, and to look up at planet Earth and the Moon as though from a great distance. Further information and images of this work can be found on my personal website! 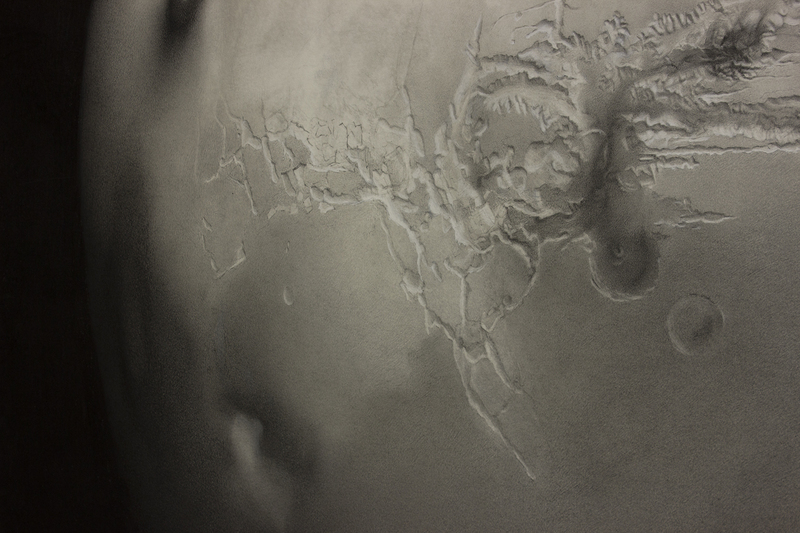 An immersive, hand-drawn installation by Marina Fridman depicting the Earth, Moon and Mars. 'Omniscient Body' - an immersive, hand-drawn installation by Marina Fridman. 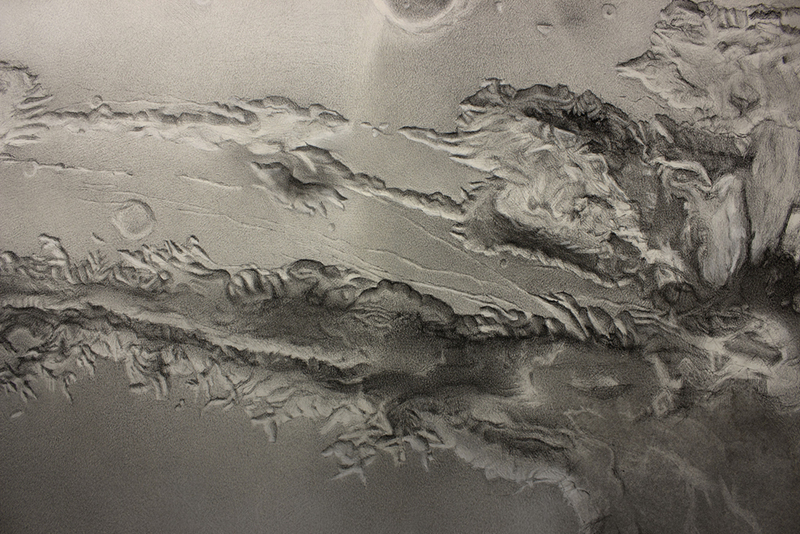 Detail of Marina Fridman's charcoal drawing of Mars. Marina Fridman is a Canadian interdisciplinary artist. 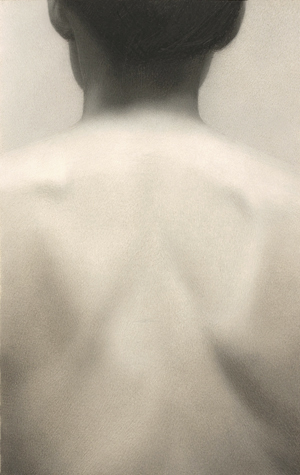 Engrossed in traditional drawing and painting in the early years of her education, Fridman now works in a wide range of materials and techniques. 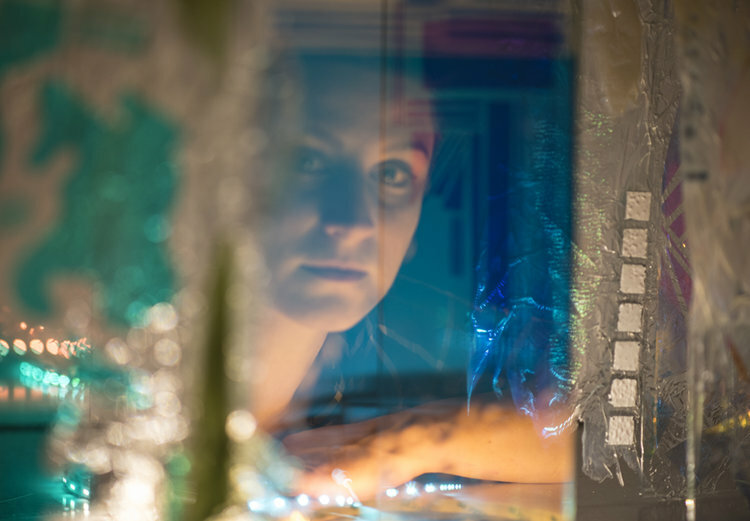 Through immersive drawing installations, sculptural works, photographs and videos, she highlights our overlooked relationships with the astronomical and the microscopic, causing the viewer to reconsider their own scale, and their place in time and space. Fridman holds a BFA Degree from the Pennsylvania Academy of the Fine Arts, and an MFA in Sculpture from Alfred University. 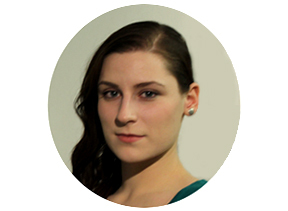 Marina is a two-time recipient of the prestigious Elizabeth Greenshields Foundation Grant and has been awarded scholarships from the Edmonton Arts Council as well as her educational institutions. Most recently she received an Honorable Mention in the International Sculpture Center's Outstanding Student Achievement in Contemporary Sculpture Award. Fridman has attended Residencies at the Vermont Studio Center, the League Residency at Vyt, the I-Park Foundation, the Creative Practices Institute, and the Manifest Gallery. She will be attending Sculpture Space in 2019. Her work has been published by Hi-Fructose Magazine, ACS Magazine, the Manifest International Drawing Annual, Foundations of Drawing (Random House), North Light Books' Art Journey and Strokes of Genius. Marina is also an educator and will be joining the Department of Fine Arts at Grande Prairie Regional College in the fall of 2018 as a Full-Time Instructor. 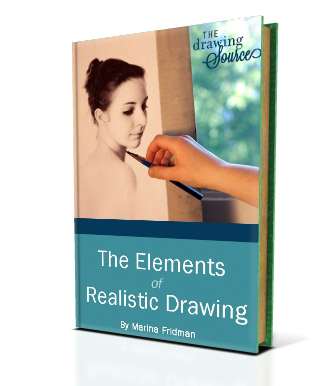 She is also the Founder and Author of The Drawing Source, a website providing free, quality online education in representational drawing. interviews with phenomenal artists who have honed their craft and learned to express themselves in unique and individual ways! 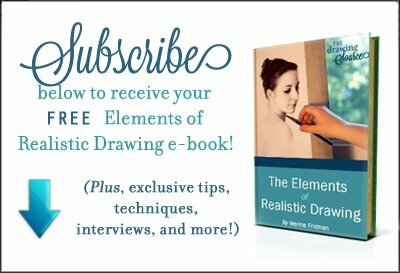 Join the drawing community to receive exclusive tips, techniques, tutorials, articles, interviews, and, of course, the Elements of Realistic Drawing e-book! "I have looked at many, many drawing websites; and I've watched many, many YouTube videos. Many of them help me understand the drawing process little by little. Yesterday, I noticed your website for the first time -- it's excellent and inspiring! Your examples and your step by step process are the best I've seen. Your writing style is very conversational and clear to the point -- as if you are right next to me! I also greatly appreciated your free e-book!" "I just wanted to thank you for putting together and making available such in-depth and such a large amount of information for us who are not able to make it to an atelier regularly." "Pure joy in reading the tutorials. I keep visiting to read them again and again." "I found your site on Facebook. I read through the site and it is incredible! I would love to study in an atelier, but am not in distance of one. This site is better than the 'how to' books I own! Thank you!!" Thank you so much for visiting The Drawing Source! I am thrilled to share with you and hopefully encourage you in your artistic endeavors. To view more of my drawings, please visit MarinaFridman.com.